It’s finally happening! It’s finally happened! It’s finally out! I’m sorry, but this is a big deal for me. 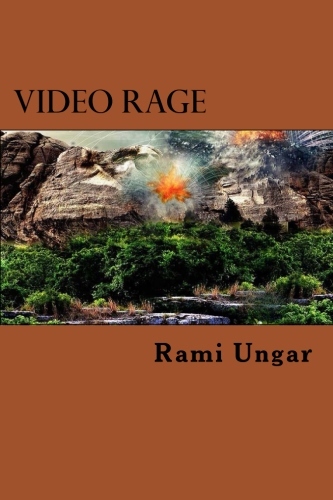 After a lot of writing and editing and marketing and just plain waiting, Video Rage, the sequel to Reborn City and the second book in the Reborn City series, is finally available. I know, very exciting stuff, right? 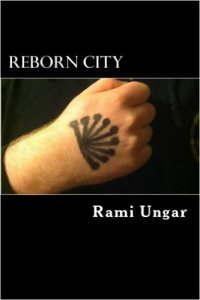 Now if you’re unfamiliar with the Reborn City series, the trilogy follows Zahara Bakur, a Sunni Muslim girl living in the dystopian city of Reborn City, who is forced to join the West Reborn Hydras, a rising street gang in the city’s projects whose leaders seem to have amazing powers and abilities. As Zahara becomes entrenched in the gang life and grows close to some of the other Hydras, including quiet and grim leader Rip, she becomes embroiled in a conspiracy involving the Hydra leadership and the mysterious Parthenon Company that rules over Reborn City. She and her friends will have to band together if they are to survive what is in store for them. If you’re interested in getting the second book, or you’re curious and want to pick up the first book, I’ll include the links below. The ebooks are available for ninety-nine cents for both books through the end of the month, while the paperbacks are available for differing prices depending on book and what site you get it from. And if you decide to read the books, please let me know what you think of them. Positive or negative, I love feedback from my readers, and it helps me as a writer to hear what you think of my stories. That’s all for now. I’m going to go celebrate the latest book in my bibliography finally getting published. Thanks to everyone who’s supported me and helped me get this far with the story, and another thank you to everyone who’s going to read this story and (hopefully) enjoy it. I couldn’t have done any of this without you.